Investors Opportunity! Great 1 Bedroom Condo In Oceanfront Community The Residences. Resort Style Amenities:gym Convenient Store Beautiful Pool Tiki Hut Cabanas. Right On The Beautiful Hollywood Beach. Located On The 2nd Floor For People Who Dont Like Heights. No Balcony. Easy To Rent Right Away. 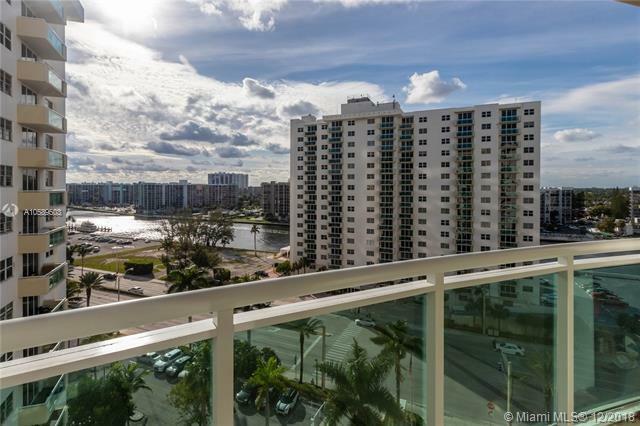 Beautiful Unit In Waterfront Building Of Hollywood Beach With Incredible Intracoastal View. Euro Style Kitchen, Hurricane Proof Window, Open Balcony. Amenities Include A Gym, Cabana Baths, Tiki Bar, And Ocean Access. Onsite Management Company. Valet Or Self Park. Great Location On A1a In Between Hollywood Blvd And Hallandale Beach Blvd. Live On The Beach, Enjoy Florida Luxury Style! Gorgeous Pool Area West And Esta Buildings, Easy Beach Access. Priced To Sell Quickly! Live Directly Across The Ocean In This Beautiful Euro Style Building. Large 1/1.5, Renovated With Marble Floors And Laminate In The Bedroom, Modern Kitchen & Fully Furnished. Located On The Mezzanine Floor, Balcony Faces East. A/c, Hot Water, Cable, Internet, Water And Sewer Included! Free Parking For Up To 2 Cars, Concierge, Spa/sauna, Fitness Center, Business Center, 2 Heated Pools, Bbq Area, Tiki Hut, And So Much More. 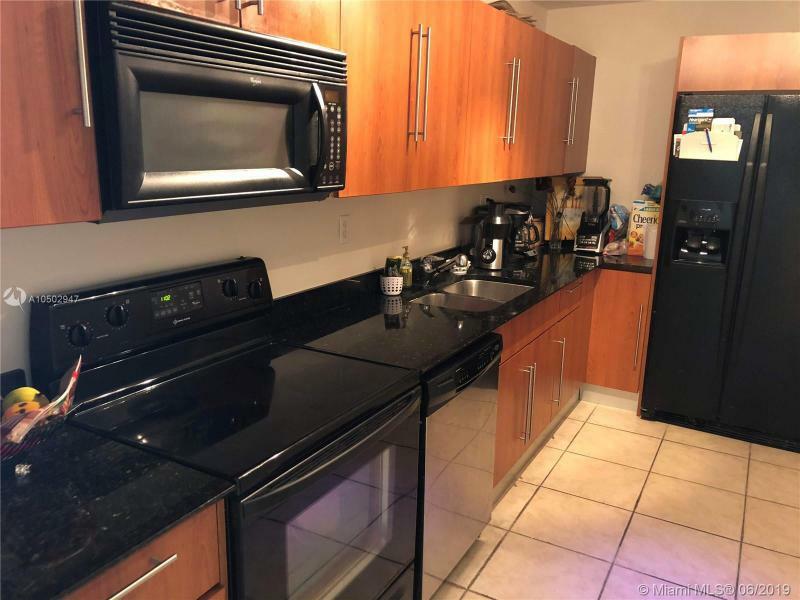 Can Rent From Day 1, Pets Ok. Great Location On Hollywood Beach Ocean Drive.great For Investor; Tenant Occupied Until 11/30/2019, Buy Now And Start Collecting Rent. Call Listing Agent For More Information! Impecable 1bed/1bath At The Residences Of Hollywood. Full Amenities Building:business Lounge And 24 Hour Valet Parking,24 Hr Security,full Service Concierge Desk, Landscaped Pool Area With Jacuzzi, Fitness Center. Club/party Room With Pool Table And Direct Access To The Pool Area,. Building Direct On The Oceanside. Beatiful 1 Bd/1ba Unit On 2nd Flr With Direct Ocean Views, Tile Floors Throughout, Euro Style Kitchen W/granite Counter Top, Impact Sliding Glass Door, Mo Maintenance $599 Inc Cable Tv, A/c Electricity, Water, Ultra High Speed Fiber Optic Internet & Valet Pkg. Avg Power Bill Is $35/mo, 2 Small Pets Welcome. Resort Style Amenities, 2 Heated Pools, Hot Tub, Steam/sauna, Massage Room, Cabanas, Tiki Bar, Bbq Area, Mini Mart, Billiards, Bike Storage, Mgt. On Site, 24 Hr Security. Reduced For Quick Sale. 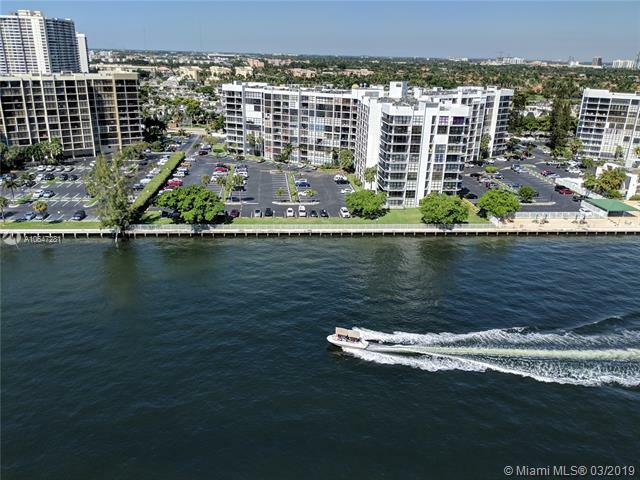 Luxury Living At Its Best, Intracoastal Views, Spacious 1 Bedroom Unit W/renovated Kitchen And Baths. Move In Ready, Furniture Is Included. Two Pools, 2 Gyms, Jacuzzi, Sauna, Business Center, 24 Hr Concierge, Valet Parking, Cable, Immediate Rental And Pets Allowed. Wonderful Complex With Lots Of Amenities Including Beach Access, 2 Pools And Gyms, 24 Hour Security & Valet. This Unit Is Renovated And Facing West On West Side Of A1a And Has A Wonderful Intracoastal View Of Waterways. Bright, Sunny And Delightful. Current Tenants Lease Ends Soon So Available By Closing. Euro Style Kitchen With Granite Countertops And Stainless Steel Hardware. Hurricane Proof Sliding Glass Door Leading To Balcony Overlooking Pool And Intracoastal. Cross A1a To 3001 And Enter Via Lobby To East Pool And Beach. Approval Process 2 3 Weeks. Bring Offers Dont Delay. Valet Included Or Self Parking Option. Beautiful Fully Furnished In Ocean Front Residences On Hollywood 1bd/1bath Unit With Nice View. Building Offers Of Luxury Amenities Including Spa,gym, Cabanas In The Pool Area. Exelent Location Clouse Torestaurant, Shopping Area, Aventura Mall. Great For Vacation Home Or Investment Oportunity. Can Be Rented Twise A Year. Great Price! Beachfront Living At Its Best! Most Desirable Building. **spacious 1bed/ 1bath .wood Floors Throughout. Plenty Of Closet Space.maintenance Includes All Amenities, Water, A/c, Premium Cable And Fiber Internet. **resort Like Amenities: Valet, Self Park, Fitness Center, Convenience Store, Tropical Heated Pool, Cabanas, Tiki Hut, Bbqs/grills, Business Center, 24 Hour Attended Lobby. Convenience Store. ***its Not About The View, Its Location**** Can Be Rented Immediately Two Times Per Year. Great For Investors. Unit Is Rented Until October 2019. Owner Motivated! Wake Up To The Most Stunning View Of Residences On Hollywood. You Will Enjoy Astonishing Ocean Views From This Beautiful And Tastefully Furnished Condo. The Best 1 Bed/1 Bath In The Building . This Unit Comes Fully Furnished Kitchen, Living Room And Two Wonderful Murphy Beds. Ultra High Speed Internet!! !, Fiber Optics Recently Installed For The Ultimate Internet And Cable Experience. The Residences Offer Exceptional White Glove Service With 24 Hour Security, Concierge, Private Beach Service/pool Attendants, Complimentary Valet, Fitness Center, And So Much More. Magnificent Atlantic Views, Delightful Dcor And Elegance. A Privileged World Of Living. Beautiful Intracoastal Views From This Renovated Unit With Euro Style Kitchen And Granite Counter Top. F Hurricane Proof Sliding Glass Doors. 24 Hours Security & Valet Service. Enjoy The Amenities Of Two Buildings, Pools, Gym, Club Room, And Much More. Excellent Condo Conversion From 2005. Gorgeous Ocean View 1 Bedroom 1 Full Bathroom Unit. This Unit Features Hurricane Impact Windows And Hurricane Impact Sliding Glass Doors, Build In Clothes, Renovated Bathrooms. The Unit Has A Direct Ocean And Garden View. The Building Has Tons Of Amenities Which Include, Updated Gym, Clubhouse, Spa, Pool, Waterfall Jacuzzi, Poolside Cabanas, Bbq/outdoor Kitchen Area, All The Security Systems Works. Currently Vacant. Why Rent When You Can Have Your Own Spectacular Apartment On The Beach! Enjoy Breathtaking Ocean And Pool Views From This Unit. The Apartment Is Offered At A Very Competitive Price And Gives Se Exposure Of The Atlantic Ocean And White Sand Beaches. Residences Building Offers Theather, Fitness Center, Spa, Infinite Pool, Onsite Bar, And Mini Store. Just Bring Your Designer Beach Wear And Enjoy This Gorgeous Unit. The Vacation Feeling All Year Round! ***east View, Corner, Split Bedrooms, Fully Remodeled Unit***, ***ocean View, High Impact Windows***. Direct Beach Access Through The East Building. Tiki Bar, Bbq, Pools, Jacuzzi, Gym, Valet Parking, 24/7 Security. The Building Conveniently Located Close To Aventura Mall, Gulfstream Park, Both Airports. Pardon The Packing As The Tenant Is Moving Soon. High Floor, Low $$$. Luxury Ocean Front Lifestyle With Wonderful Almost Full Ocean View. Enjoy Morning Coffee On The Large Ocean View Balcony. In Evening A Wine Looking Over Moon Lite Night With Diamonds Dancing On The Ocean. Just A Few Cosmetic Updates Brings The Apartment To Full Potential. A Few Dollars Will Return Your Investment Plus You Can Have Your New And Remodeled Ocean Front Apartment Your Way. Just Needs New Flooring, Bathroom Updating And If You Just Add New Stainless Appliances And You Will Have A Beautifully Updated Home. Impressive Building Offers Wonderful Amenities And You Are Also Close To Historic Downtown Hollywood, Hollywood Beach Broadway, Sunny Isles And Aventura, Airport And More. Easy To Show Easier To Buy. Gorgeous Renovated 1/1 At Residences Hollywood. Enjoy Your Morning Coffee On The Private Balcony Overlooking The Pool And The Gorgeous Ocean View. This Is A Turn Key With New Furniture, New Tvs And Everything You Need For Your Living. Amenities Include Gym, Heated Pool, Clubroom, Business Center. The Best Pool Area In Hollywood: Cabanas, Tables And Chairs, Grill, Bar Get Together Area. Convenient Location: Close To Hollywood Boardwalk, Diplomat Hotel, Gulfstream Casino, Aventura Mall, Fll Airport. Beautifully Renovated 1 Bed 1 Bath Condo In Oceanfront Building Of Hollywood Beach With Intracoastal Views. Euro Style Kitchen, Ceramic Tiling Flooring Throughout, Floor To Ceiling Hurricane Proof Sliding Glass Doors Leading To Balcony. 24 Hour Security And Valet Service. Amenities Include Gym, Clubhouse, Sauna, Steam, Outdoor Jacuzzi Tub, Cabana Baths, Tiki Bar, Ocean Access, Convenient Store. No Pets. Onsite Management Company. Valet Or Self Park With Up To 2 Parking Spaces. 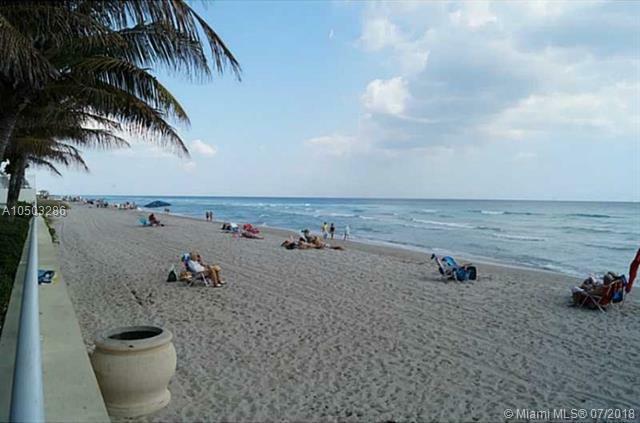 Great Location On A1a In Between Hollywood Blvd And Hallandale Beach Blvd. Live On The Beach Convenient Store Open 7 Days A Week From 8am 10pm Serving Meals. Gorgeous Pool Area Right On The Ocean Easy Beach Access. Beautiful Fully Furnished Penthouse In Ocean Front Residences On Hollywood. 1 Bedroom/1 Bath With Great Ocean View. Building Offers Variety Of Luxury Amenities Including Spa, Gym, Beautiful Community Room And Cabanas In The Pool Area. 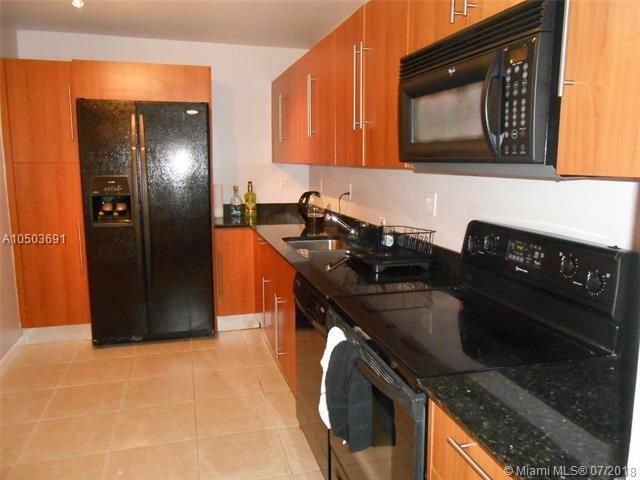 Excellent Location: Close To Restaurants, Shopping Area, Golf Stream Casino And Aventura Mall. 15 Min Drive From Ft. Lauderdale Airport. Great For Vacation Home, Primary Residence Or Investment Oportunity. Can Be Rented Twice A Year. Dont Miss! Looking For The Apartment On The Ocean? What A Location!!! The Residences On Hollywood Beach. Fully Furnished And Updated 2 Bedroom / 1,5 Bathroom Condo On 8th Floor Available For Sale. Condominium Provides All Luxury Amenities And Rapid Approval For The Right Buyers. Unit Is Also Listed For Rent. Owner Might Consider Rent To Buy Option. For Additional Information And Showing Appointments Call Listing Agent Directly. 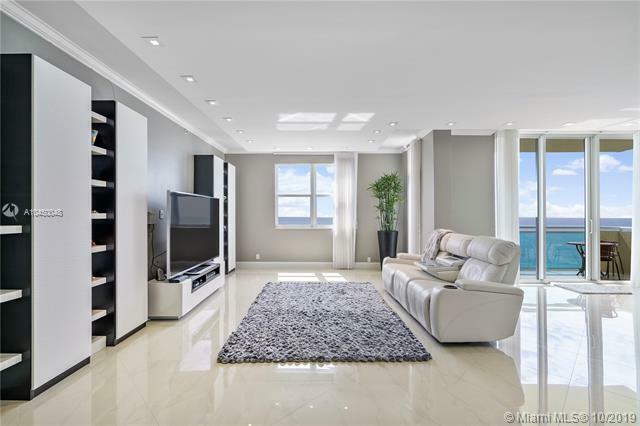 Fabulous Corner Unit With Ocean Views In Desirable Hollywood Beach! Three (3) Walk In Closets, Linen Closet And Coat Closet. Large Eat In Kitchen With Granite Countertops. Across The Street From The Beach With Full Access To The 3001 Residence Building Amenities. Resort Style Amenities Include: 2 Heated Pools, Gym, Sauna/steam Room, Outdoor Jacuzzi, Cabanas, Grill Area, Tiki Bar, Social Room, Valet, And Doorman. Pets Under 20lbs Allowed. Rentals Are Allowed From Date Of Purchase For 6months Min. Maintenance Includes Cable And Internet. Minutes Away From Aventura Mall, Hollywood Broadwalk, Margaritaville, Gulfstream, Ft. Lauderdale International Airport. Spacious 2/2 In An Ocean Front Building In Hollywood Beach With The Ocean And Intracoastal Views. Enjoy Resort Style Living With Great Amenities That Include A Heated Pool, Jacuzzi, Gym, Sauna And Steam Room, Bbq Grills, Cabanas, Tiki Bar, Mini Market, 24 Hr Security And Much More. Rentals Allowed Right After Purchase, Twice A Year (6 Mo Minimum). Motivated Seller! Beach Living At Its Best! Five Star Luxury Oceanfront & Intracoastal Amenities At The Sought After Residences On Hollywood Beach. Top Of The Line Designer Finished High Floor Corner 2bed 2bth With Amazing Skyline & Ocean Views! Turn Key! Features: Porcelain Floors, Stainless Steel Appliances, European Wood Cabinetry, White Granite Counter Tops, Custom Design Baths. Most Desirable Line In Intracoastal Bldg! Amenities Offering: Spa & Fitness Center, 24hr Concierge & Valet, Steam, Sauna, 2 Pools, Tiki Bar, Oceanfront Cabanas, Jacuzzi, Entertainment Lounge, Caf. A+ Location! Steps To Diplomat Resort, Walk To Boardwalk, Minutes To Gulf Stream Race Track & Casino, 15 Minutes To Fort Lauderdale Airport. Bring Your Fussiest Buyer! Lease Immediately Pet Friendly. Seller Says Sell!! 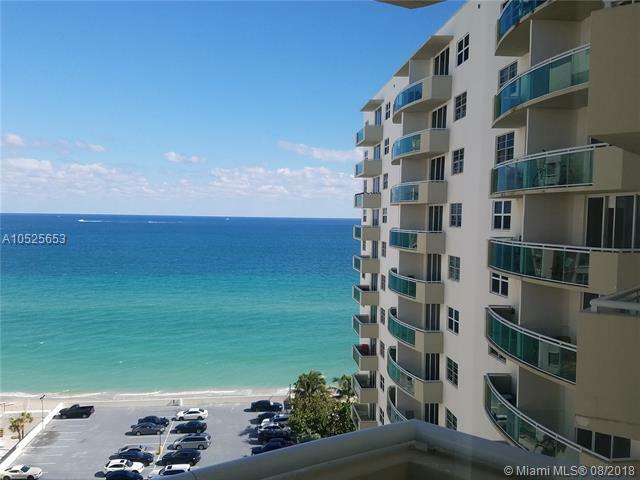 !oceanfront Penthouse Unit Facing West, With High Ceilings And Beautiful Furniture , Turn Key, Super Motivated Seller, Lets Make A Deal!call Agent Now And We Will Show It! New On The Market/ Turn Key Unit /direct Ocean Views Overlooking Lushly Landscaped Pool/1 Bedroom Plus A Den With The Murphy Bed That Can Be Used As A Second Bedroom/1.5 Bath / Totally Renovated/ Fully Modern Furnished /spacious Floor Plan 1115 Sqft/ Plenty Of Closets. 24 Hour Security /valet Service/ Great Amenities/ Beach And Pool Service. Resort Style Living! Wake Up To Ocean Views And Live Your Best Life! Hoa Fees Include Cable (hbo Included), High Speed Internet, Ac Electric (cooling) And Free Valet Parking (in And Out All Day). Common Areas Include, Mini Food Mart, 2 Heated Pools, Cabanas, Fitness Center, Sauna, Steam Room, Hot Tub, Bbq Area, Billiards, Bike Storage, And Common Area Wifi. This Unit Comes With New Stainless Still Appliances, Double Dutch Oven, And New Hurricane Impact Windows. Dont Miss This Great Deal For An Amazing Price! 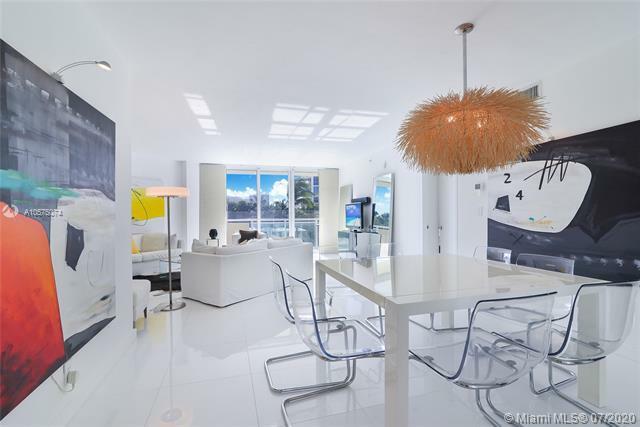 Beautifully Renovated 2 Bedrooms 2 Bathrooms Condo In Waterfront Building Of Hollywood Beach With Intracoastal Views. Euro Style Kitchen, Ceramic Tiling Flooring Throughout, Floor To Ceiling Hurricane Proof Sliding Glass Doors Leading To Balcony. 24 Hour Security And Valet Service. Amenities Include Gym, Cabana Baths, Tiki Bar, And Ocean Access. Onsite Management Company. Valet Or Self Park. Great Location On A1a In Between Hollywood Blvd And Hallandale Beach Blvd. Live On The Beachs. Gorgeous Pool Area Right On The Ocean Easy Beach Access. Unit Being Sold Furnished Or Without (make An Offer). Unique Penthouse, Only One 3 Bdr Plus A Den Apartment In The Bldg. Furnished 2500 Sqft Unit, Spectacular Direct Ocean View From 2 Balconies. Completely Renovated, Ready To Move In. 2 Air Conditioners, Porcelain Tile, Brand New Bathrooms With Modern Shower And Sinks, Toilets Come With Washlets. 3rd Bedroom Has A Murphy Bed. 2 Parking Spaces. Amenities Include Gym, Heated Pool, Clubroom, Business Center. The Best Pool Area In Hollywood: Cabanas, Tables And Chairs, Grill, Bar Get Together Area. Convenient Location: Close To Hollywood Boardwalk, Diplomat Hotel, Gulfstream Casino, Aventura Mall, Fll Airport.